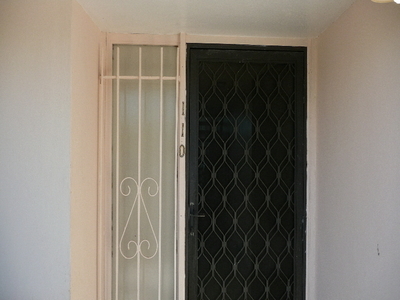 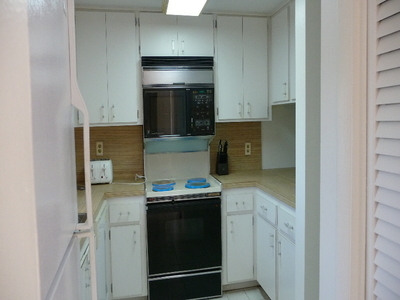 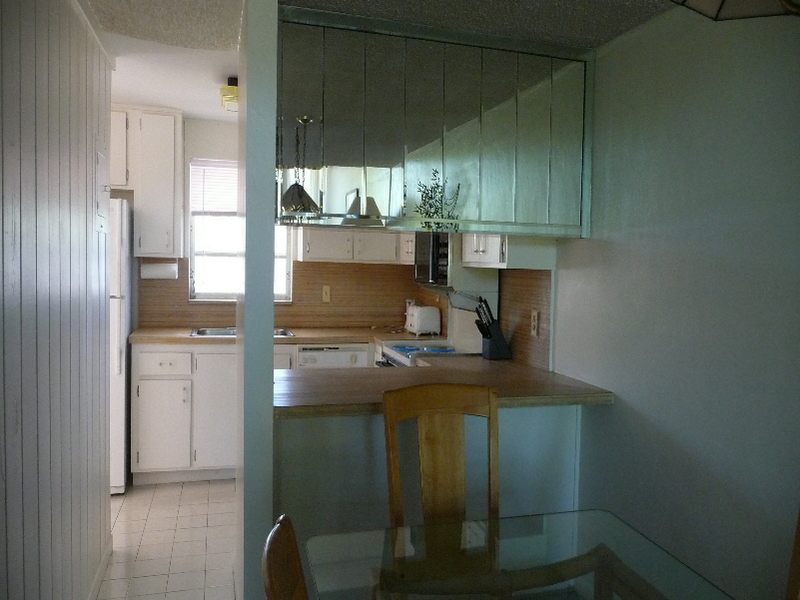 This unit is sold furnished and equipt but has no linens and only basic crockery. 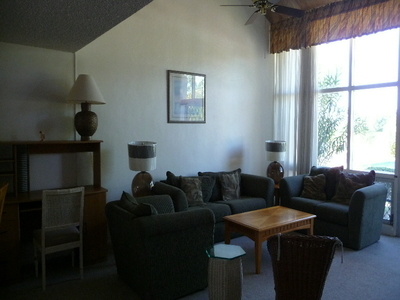 The living room offers ample space and easy access to the kitchen and direct access to the heated pool. 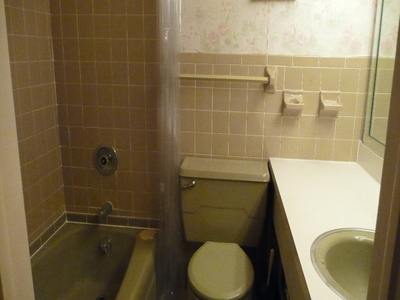 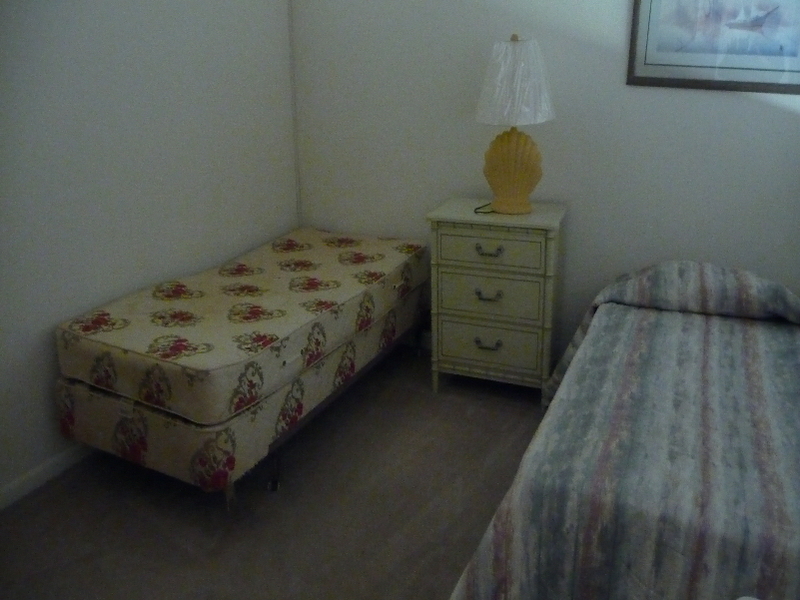 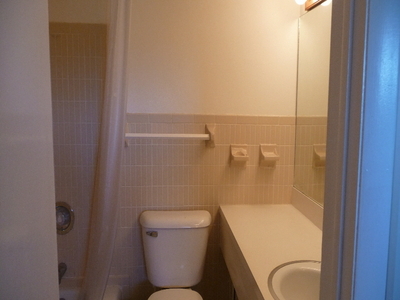 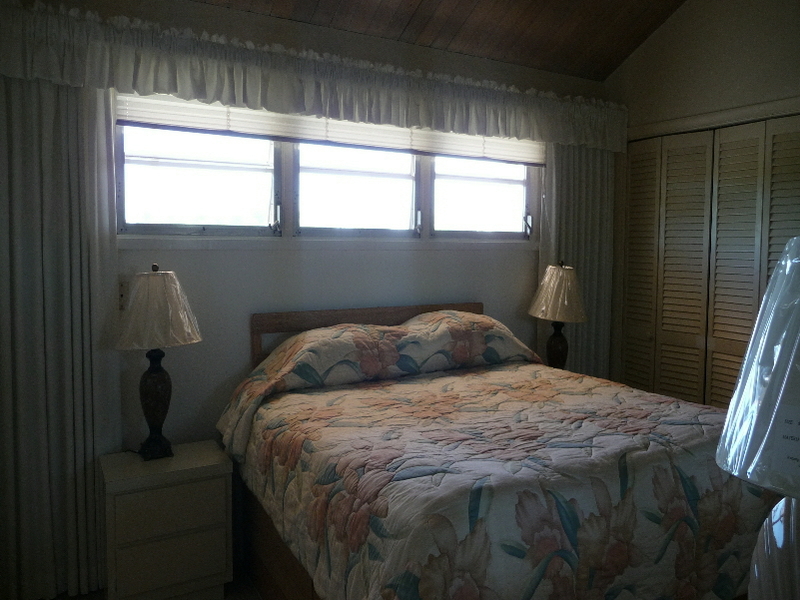 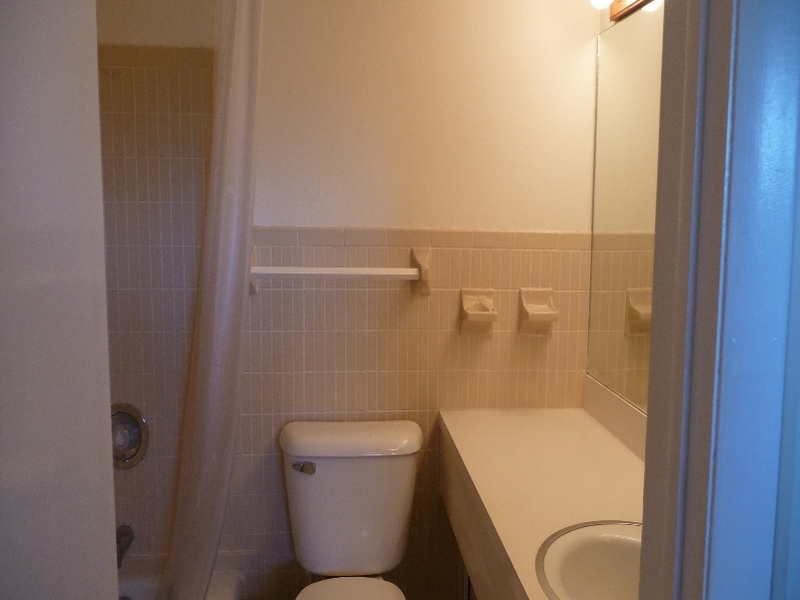 Both bedrooms are upstairs and each has an ensuite bathroom. 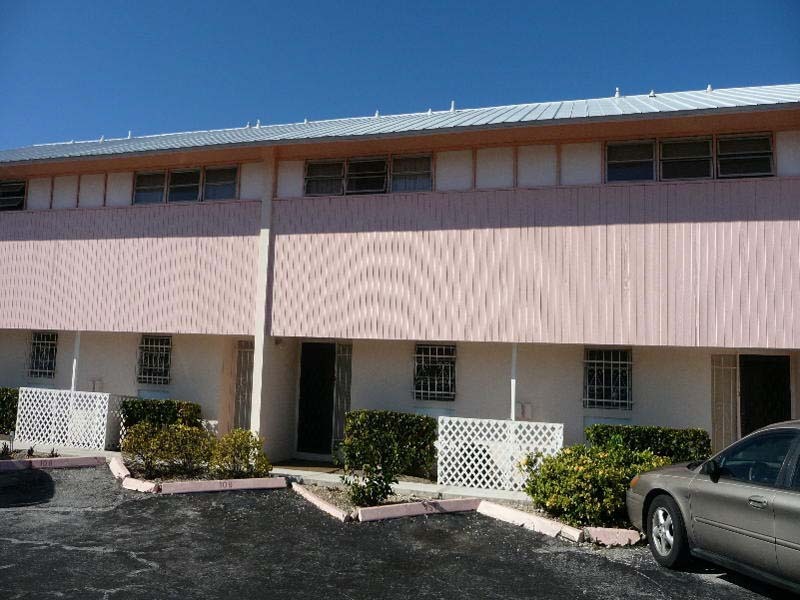 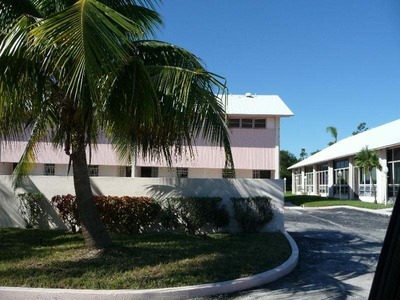 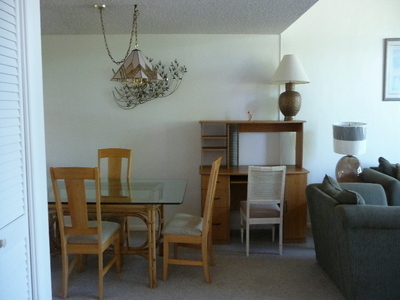 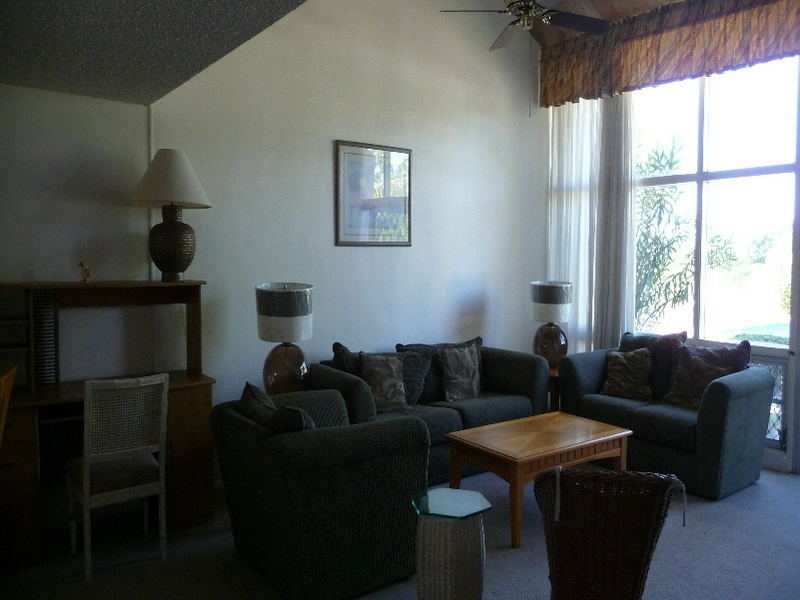 Centrally located, this complex is within 10 minutes of golf courses, beaches, entertainment and groceries. Call us to arrange a viewing.